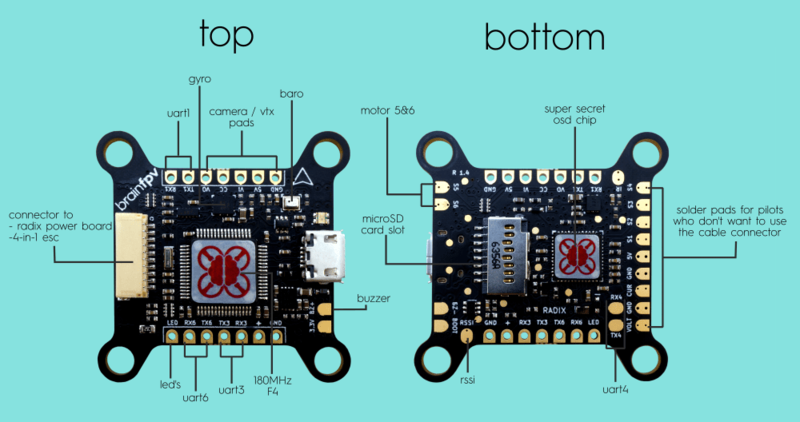 On top of the normal Betaflight OSD, radixon-screen-display gives you extra features you can’t get anywhere else. Proudly show off your pilot and team logo using our logo customizer with just a click of a button. Extra features also include a graphical barometer scale, artificial horizon, gyro spectograph, RC stick display, 3D OSD support and more! 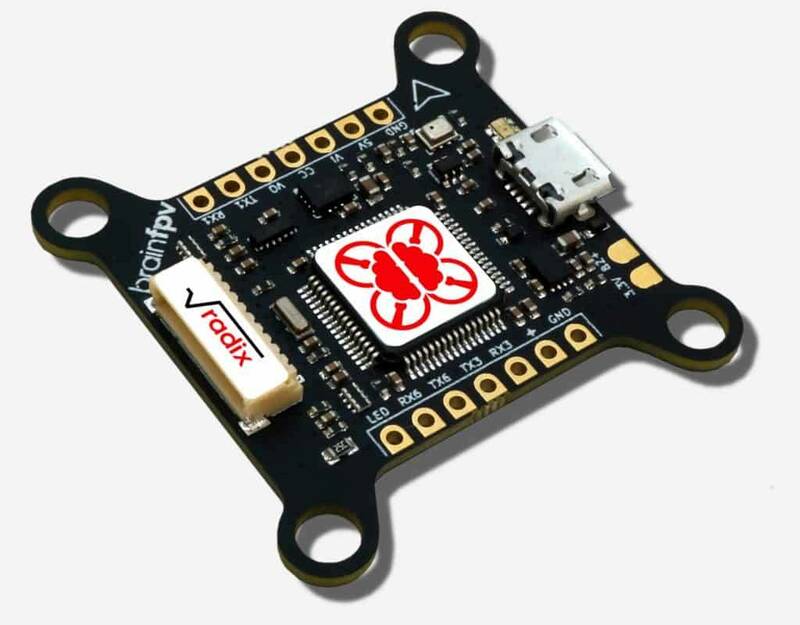 The fastest STM32 F4 processor running at 180MHz, as well as the industry leading Bosch gyro for an unparalleled flight performance! Integrated BAROMETER, a necessity for long range flyers! How high are you? Never run out of space with the MicroSD card slot for logging enthusiasts! A dedicated camera control pad for changing camera settings in the field! FOUR full hardware serial ports (UARTs), making it easy to use telemetry, change VTX settings, without ever running out of ports! Two of them feature signal inverters for S.Bus and SmartPort, allowing for a flawless setup! Have you ever seen anything so beautiful in your life? We outdid ourselves and won the award for BEST FPV MANUAL 2018. Head over to the documentation to check it out! didn’t find the help you were looking for from our manual or our user group? no worries! 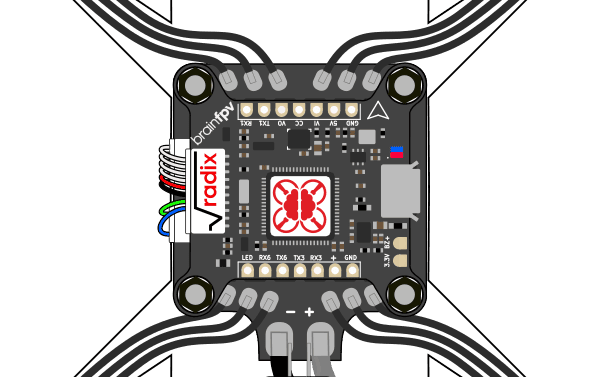 just click on the ‘help’ button on the bottom left side of this page or email us at support@brainfpv.com to get first class customer service.